Be the Change! 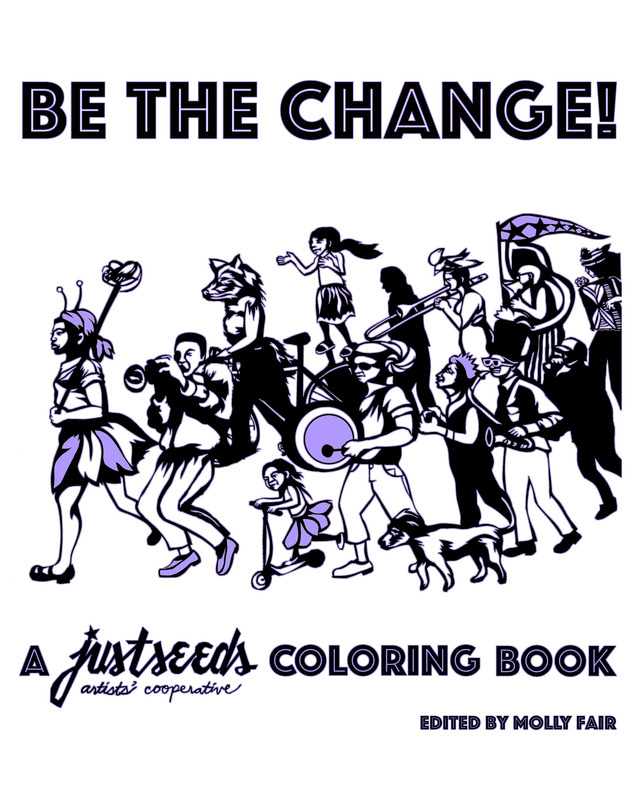 is the first coloring book featuring the art of Justseeds Artists’ Cooperative. 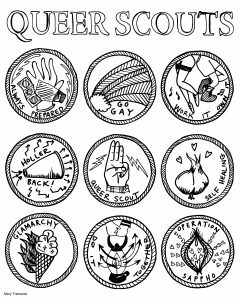 These 35 illustrations envision radical social transformation and pathways toward a more just future. People of all ages will find inspiration here. 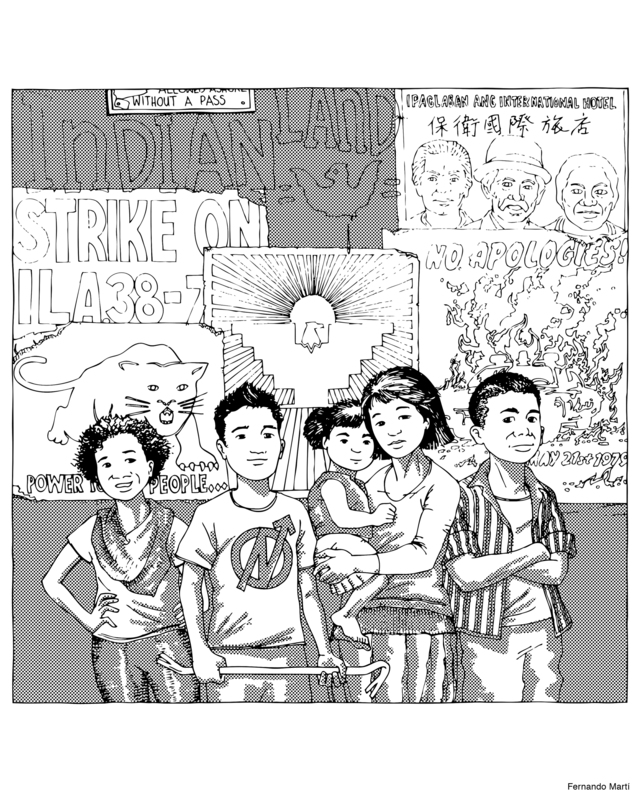 In a world that is getting faster every day, slow down and celebrate art and resistance. Make the revolution bright, colorful, and irresistible! Together we can be the change we want to see! 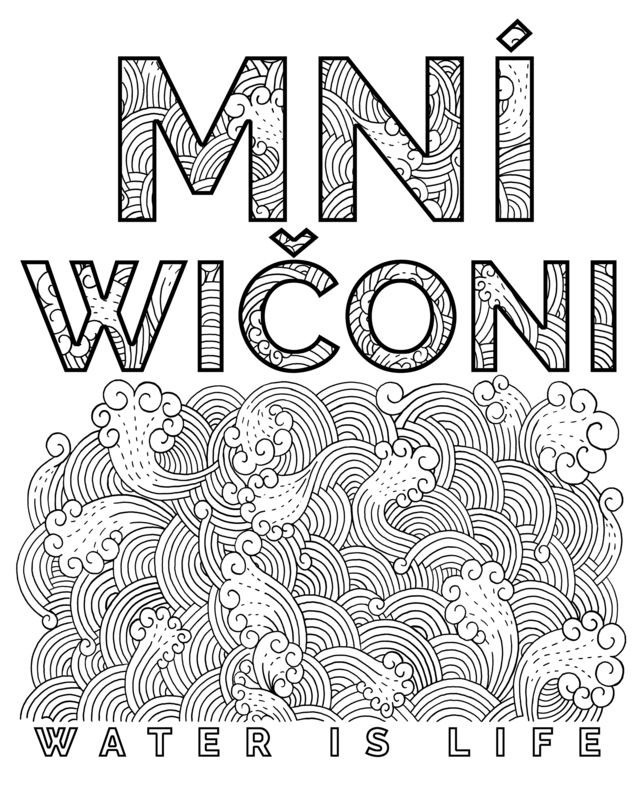 Download these free samples pages and take the coloring book for a test drive! Click the thumbnail to go to the full size image, then right-click and “Save Image” to your desktop. 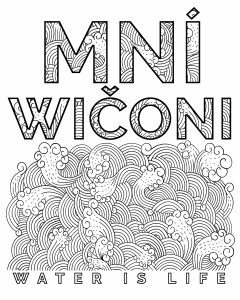 Check back weekly for additional pages! Be the Change! 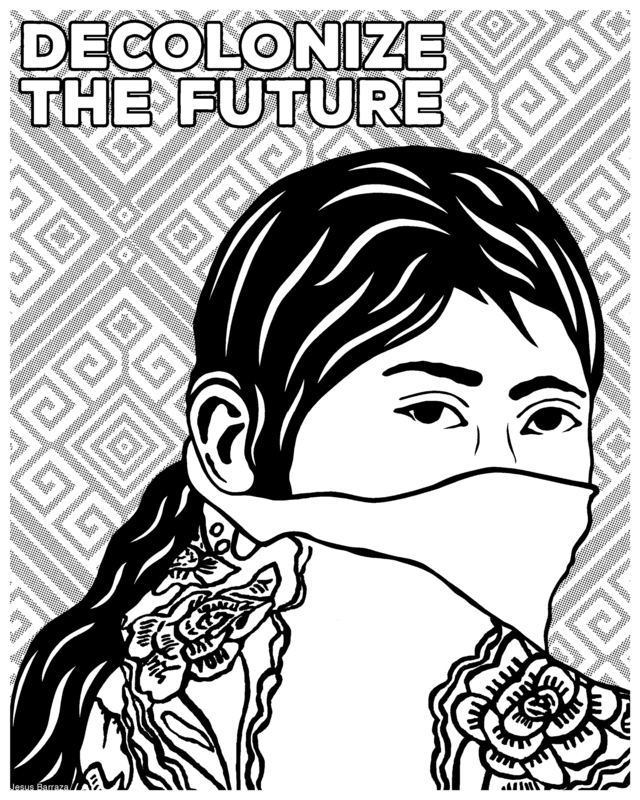 is a collaboration between Radix Media and the Justseeds Artists’ Cooperative. It is also the second title in Radix Media’s publishing program, which we launched in April 2018 with our anthology AFTERMATH: Explorations of Loss & Grief. 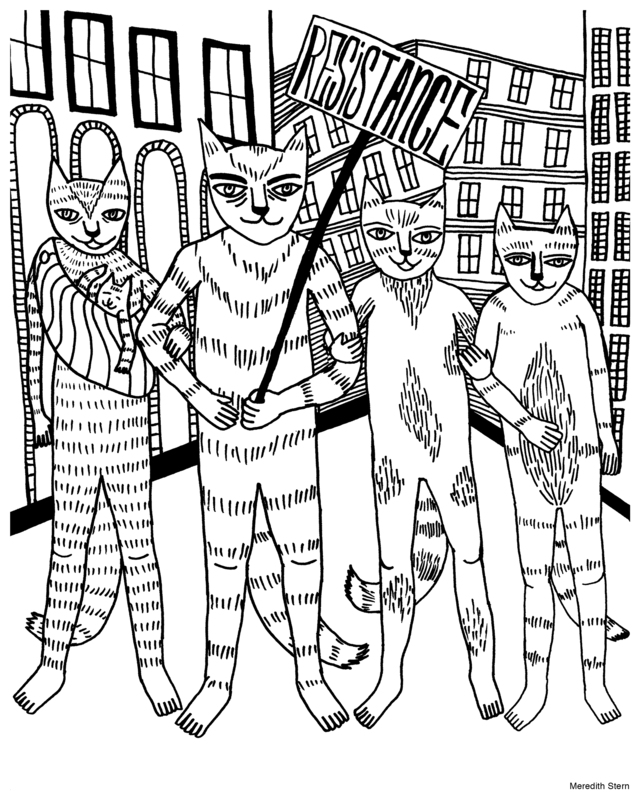 Justseeds Artists’ Cooperative is a decentralized network of socially engaged artists, designers, and cultural workers, who utilize the tools of creative expression to uplift movement work. 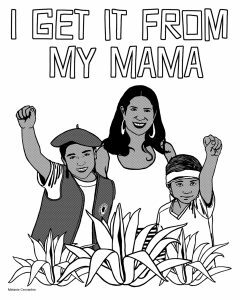 Together they have produced countless graphics and posters in support of grassroots campaigns, on issues ranging from migrant justice, to prison abolition, and climate change. 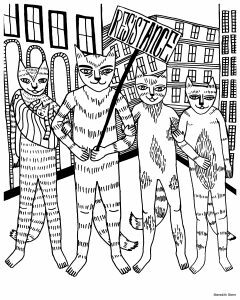 Inspired by radical artistic traditions and modes of production, their work spans a variety of mediums, including printmaking, murals, stencils, zines, and free digital graphics. 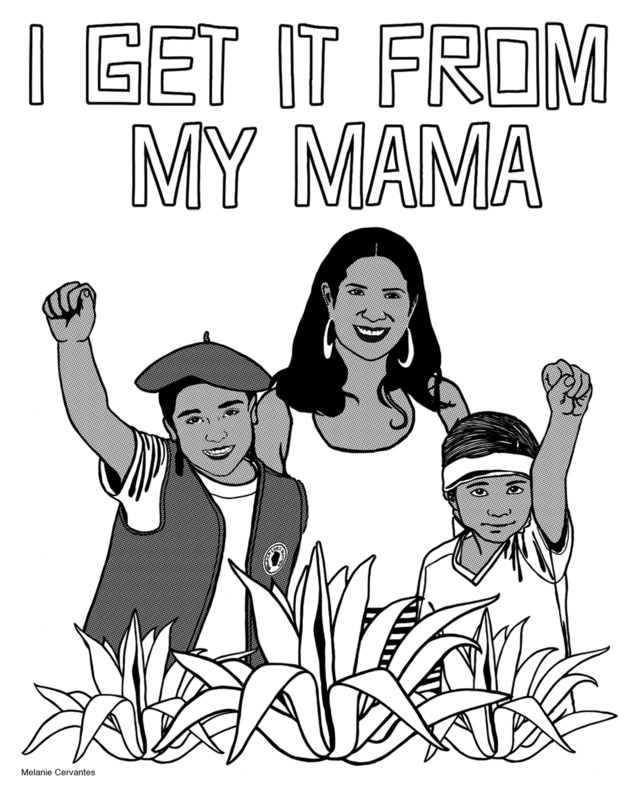 Their work has been exhibited everywhere from community centers to museums, and can often be seen in protests on the streets. Since 2007, Justseeds has operated as a worker-owned cooperative, which serves as a distribution platform, with members in the U.S., Mexico and Canada. 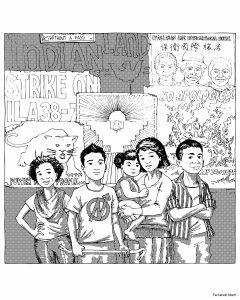 Their artwork can be found at www.justseeds.org. Melanie Cervantes, Jesse Purcell, Jesus Barraza, Bec Young, Kevin Caplicki, Jess X. Snow, Leslie Yobany Mendoza, Sanya Hyland, Kristine Virsis, Molly Fair, Roger Peet, Colin Matthes, Meredith Stern, Fernando Martí, Mary Tremonte, Favianna Rodriguez, Shaun Slifer, and Pete Railand. You can find Be the Change! at the following bookstores. 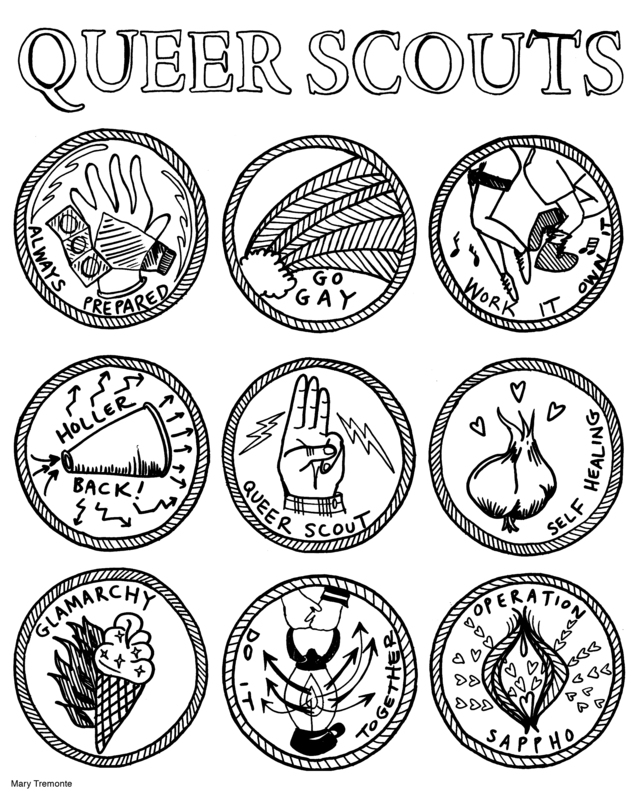 If you don’t see your favorite bookstore listed here, you can request that they get in touch directly to order copies!